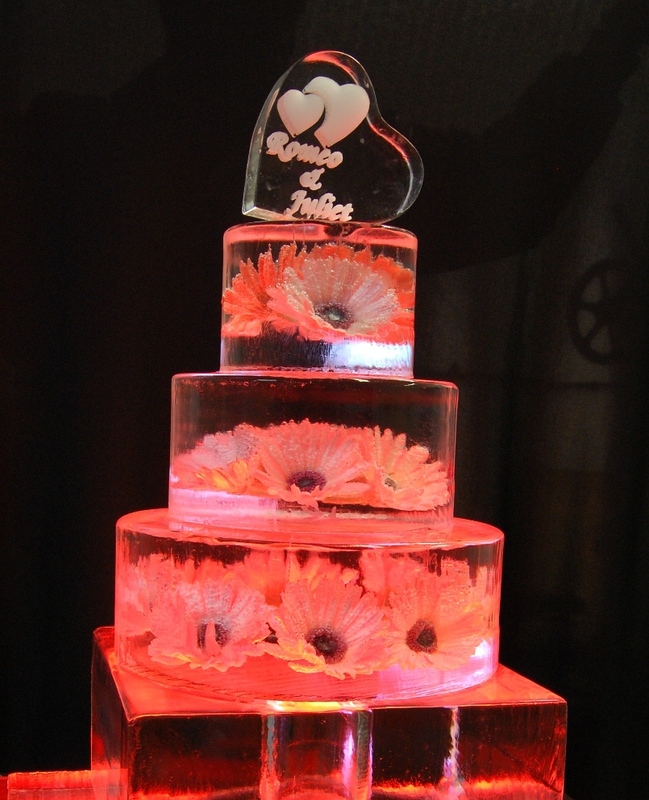 A three tier ice wedding cake is the perfect stand out piece at a wedding! Can’t decide between chocolate, lemon, fruit – well, let’s now add ice to the mix! !